Seventeen fans showed love to their artists. USA Carats put up a billboard in New York City's Times Square as an early celebration for Seventeen's upcoming 3rd anniversary. 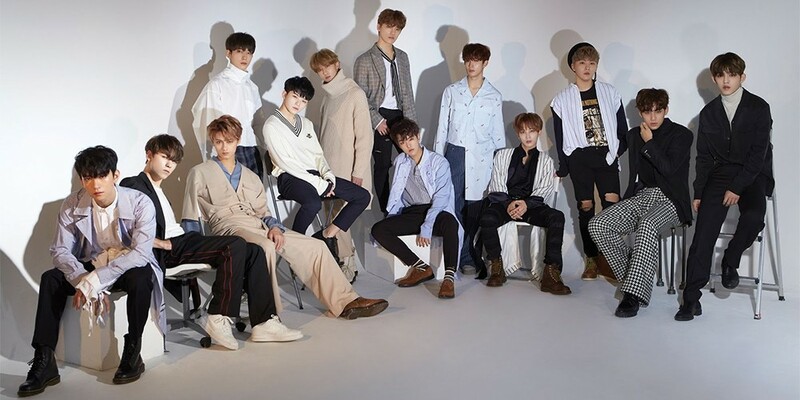 Seventeen debuted on May 26th, 2015, and have come a long way since their debut.